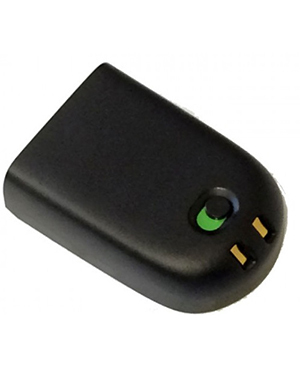 Plantronics Savi Spare Battery with Switch is an optional genuine Plantronics accessory that can be used together to several of the company’s Savi headset series and XD wireless headsets. This accessory includes an on and off switch that can be activated in order to preserve battery life while user is on-the-go. 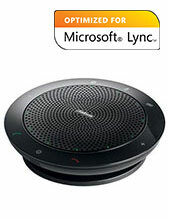 With this accessory, users get to enjoy up to 7 hours of talk time when it is fully charged. And when charging, it would take up to 3 hours in order to be fully recharged but it can be used even with just approximately 20 minutes of the initial charge. Are you interested in this product? Call us now at Australia wide 1300 131 133 hotline to buy it! Headquartered in Santa Clara, California, Plantronics is a company that has become popular in the global market for its introduction of lightweight headsets. The company was established in 1961 and introduced its first lightweight headsets in 1962. In the year 1969, it has made a mark on history books by supporting Neil Armstrong when he became the first man to ever set foot on the moon. 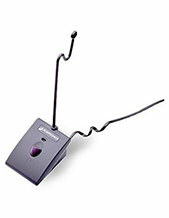 Armstrong used a Plantronics headset when he uttered his famous line. Plantronics used this reputation as a pedestal in the global market but it also became the standards for which the company had to follow for all of its endeavours. For decades, the company has followed this standard and has introduced a lot of cutting edge audio and sound products, solutions, and technologies in the process. The company has expanded its range not just on headsets for pilots but headsets for everyday’s usage for everyone. 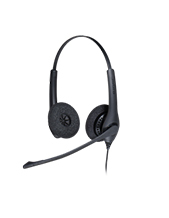 Headsetsonline is popular for having a high quality products and solutions because of the company’s decision to choose Australian distributors rather the grey imports. With this simple choice, it is able to guarantee that all products and solutions offered by the company pass Australian standards certification. More than that, the company also conducts thorough testing and evaluation for its product offers before they are offered to the market. Learn more about the company and what other products it offers by visiting its secured and enterprise-encrypted site, Headsetsonline.com.au.